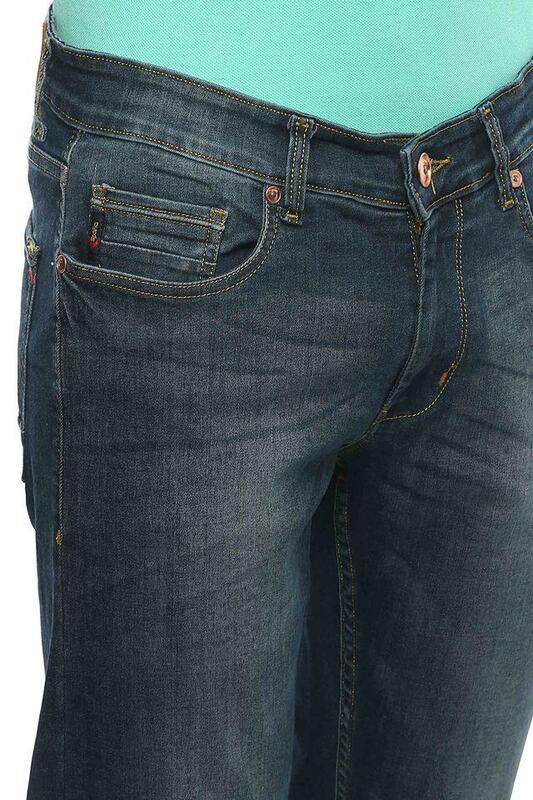 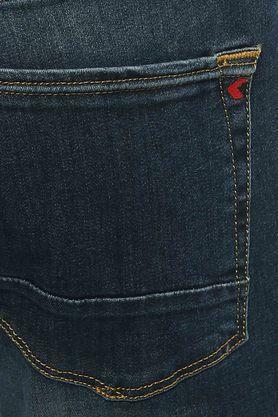 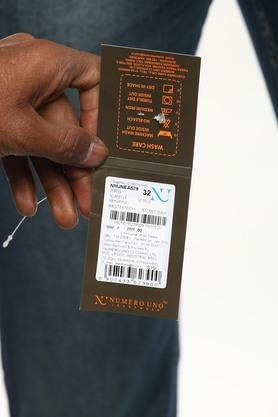 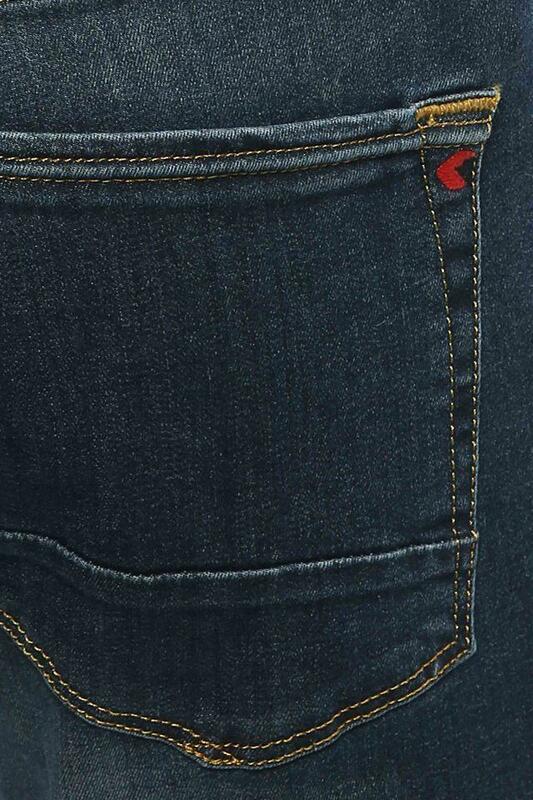 Numero Uno presents this pair of jeans, which will be a fine pick for all the fashion conscious men of today. 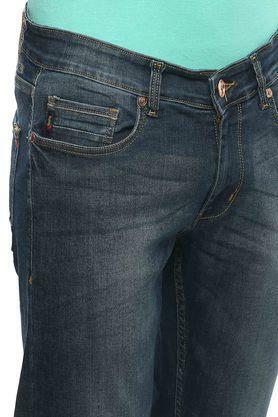 Featuring a mild wash effect, it also has a zip fly with a suspender button closure, which makes it convenient to wear. Above all, it has been crafted from a supreme quality fabric that will feel soft against your skin. 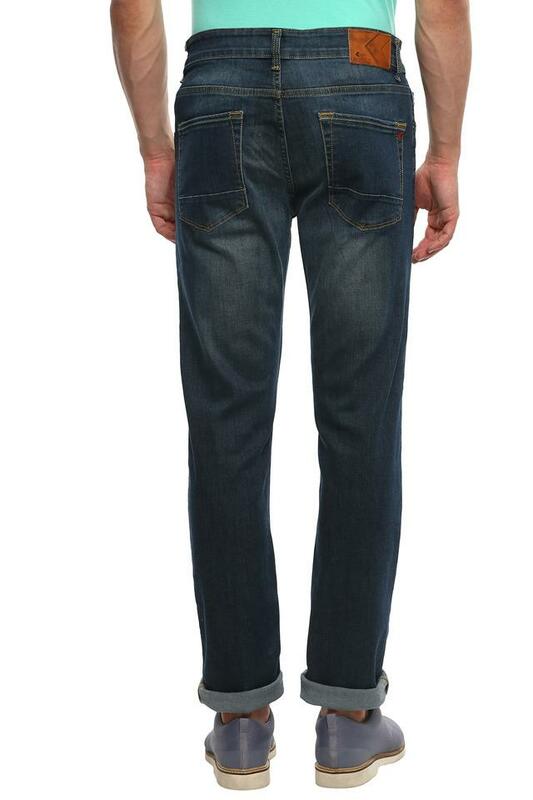 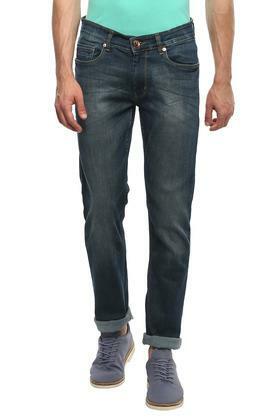 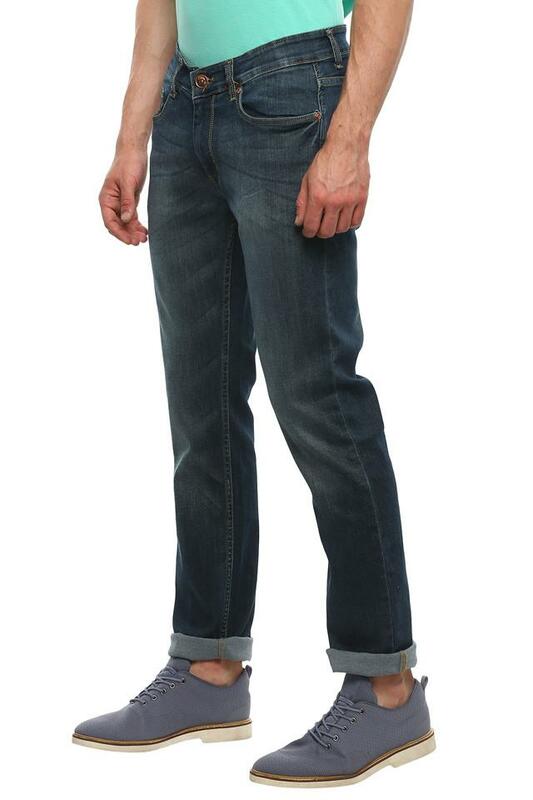 Get complimented for your choice attire by wearing this pair of jeans on a casual day out with friends. 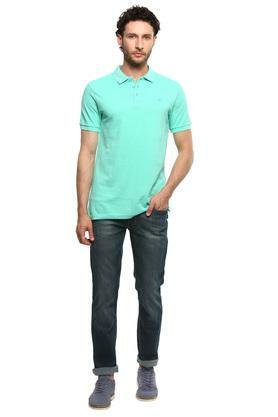 Tailored to perfection, it will go well with a wide range of T-Shirts and lace up shoes.